This post was updated on June 9, 2016 . Read more news about Dutchtown and Dutchtown Events. Three meetings are scheduled around the neighborhood on Thursday, May 26th. Try to get out to at least one! Keep up with all the neighborhood happenings by visiting our calendar, and let us know if you have an event coming up. This post was updated on May 26, 2016 . Read more news about 20th Ward, 25th Ward, DT2, Dutchtown, Dutchtown Events, Meetings, and Participatory Budgeting. Head to the Thomas Dunn Learning Center on Saturday, May 14th at 9am for the Incarnate Word Foundation’s 6th Annual Marketplace of Ideas Showcase. Five finalists will exhibit their proposals for youth summer programs and residents will have an opportunity to vote on which three receive a $10,000 grant. 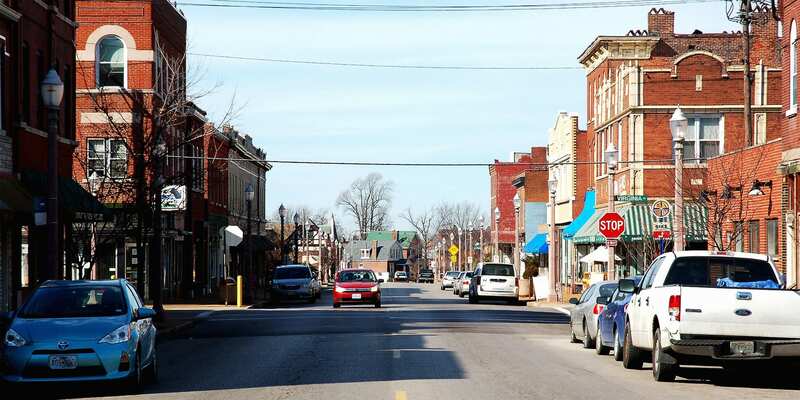 Read more news about Dutchtown, Dutchtown Events, and Gravois Park.